Did you know that our goats and sheep will be pregnant for about 150 days? This is relatively short compared to the cow with a 9-month gestation, and a horse with an 11-month gestation. Unlike horses and cows, it is very common for goats and sheep to have more than 1 baby at a time! Here at Tollgate we rely heavily on the birth of baby animals in the Spring time to help us educate about reproduction of plants and animals. The campers during Mid-Winter Break camp and Spring Break camp get the opportunity to help care for the new babies and moms, and may even get to witness a birth in progress! These babies have big responsibility here at Tollgate. Although they may be cute and the miracle of life is amazing, they teach hundreds of kids (and adults!) life lessons that are not discovered in the classroom. 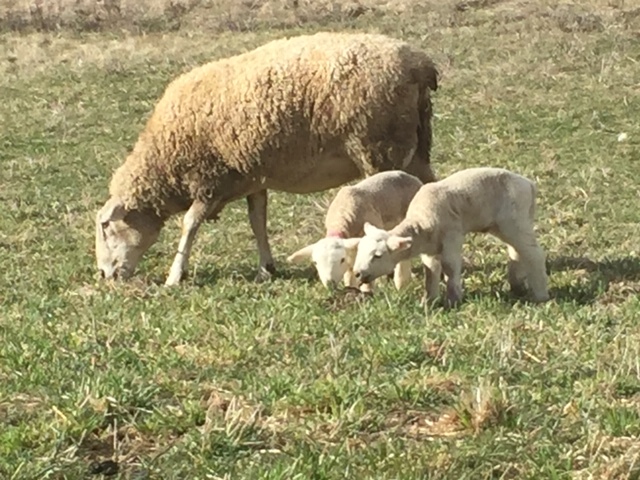 As we wait patiently for our sheep and goats to grow these little bundles of joy, the educational staff at Tollgate begin preparing for a new season of discovery, wonder, and learning in our outdoor classrooms. 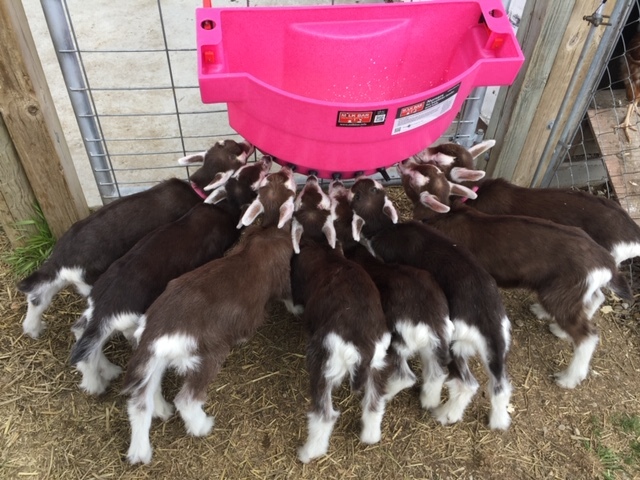 Stay tuned in the coming months for the arrival of our Tollgate babies, and we hope to see you out at the farm soon!